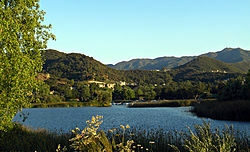 Lake Sherwood is an unincorporated community and a census-designated place (CDP) in the Santa Monica Mountains, in Ventura County, California overlooking the Lake Sherwood reservoir. 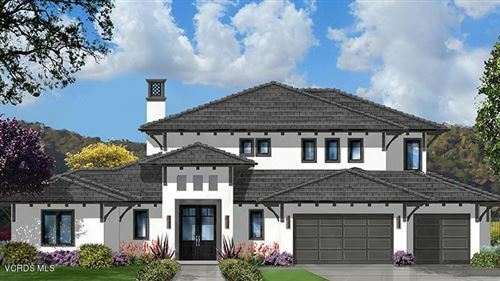 It is south of the Conejo Valley and city of Thousand Oaks, and west of Westlake Village. The ZIP Code is 91361, and the community is inside area code 805. The population was 1,527 at the 2010 census. 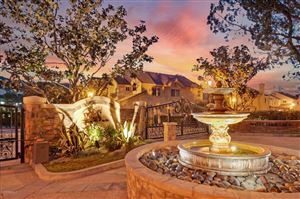 Lake Sherwood has approximately 660 residences and consists of a guard-gated golf-club community, 3 electronic-gated communities, and lake-view homes along Lake Sherwood Drive. 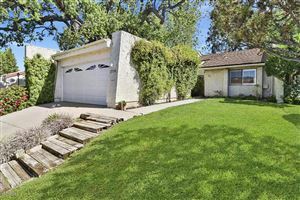 The area is almost completely residential, most residents using neighboring Thousand Oaks, Westlake Village, or Agoura Hills for commercial needs.